Mr. Helton honorably served in the United States Air Force from 1972 until 1982. 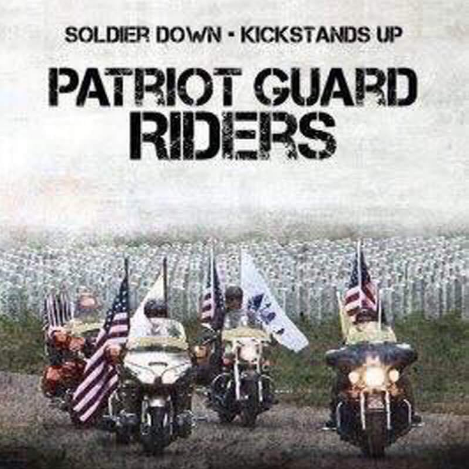 The DFW Cemetery has asked the North Texas Patriot Guard Riders to honor his memory and service to our country by standing a flag line. Riders will stage at the Visitor’s Center of DFW National Cemetery. After the mission briefing, Honor Bikes will be selected, and they will move to the appropriate staging lane. Remaining riders will proceed to Shelter C, set the flags and await the arrival of Donald Helton. After the service, flags will be returned to the storage locker and riders will be debriefed and dismissed.